F.A.N. 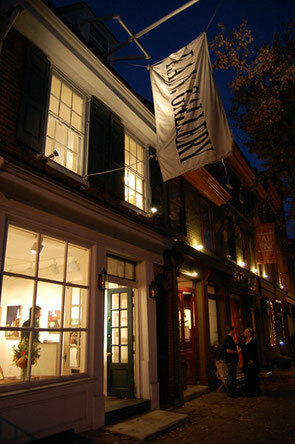 Gallery is located at 221 Arch Street in the heart of historic Old City Philadelphia, in a Colonial building that dates back to the 1740s. Founded by Fraidoon Al-Nakib in February of 1991, the F.A.N. 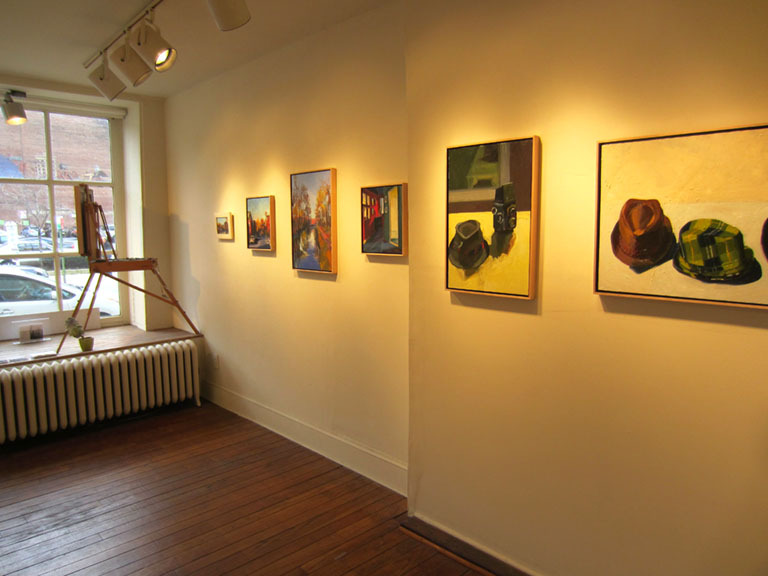 Gallery has established a reputation for exhibiting the work of emerging and established artists exploring color, tone and atmosphere in classic tradition of American painting. 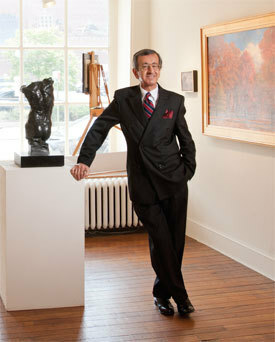 The gallery primarily shows realist painters from the Philadelphia region, though it has been host to national artists. 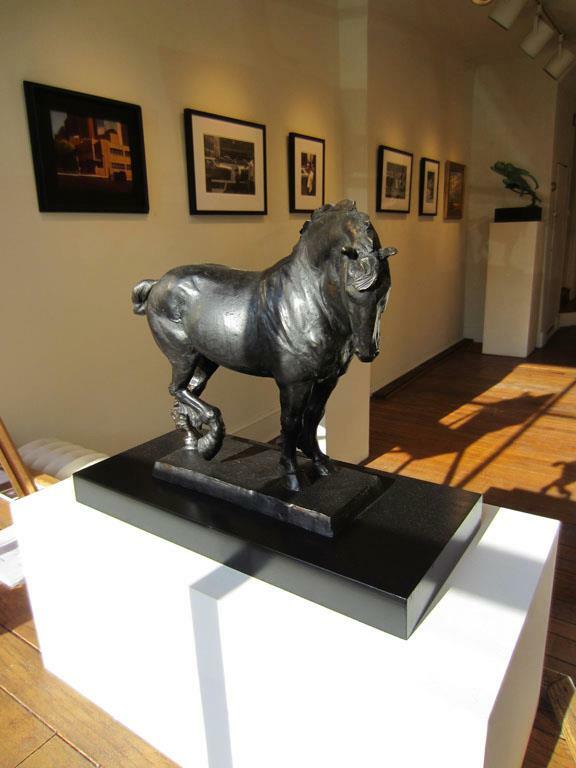 The paintings, sculptures, and works on paper range from figurative to landscape and still-life pieces. 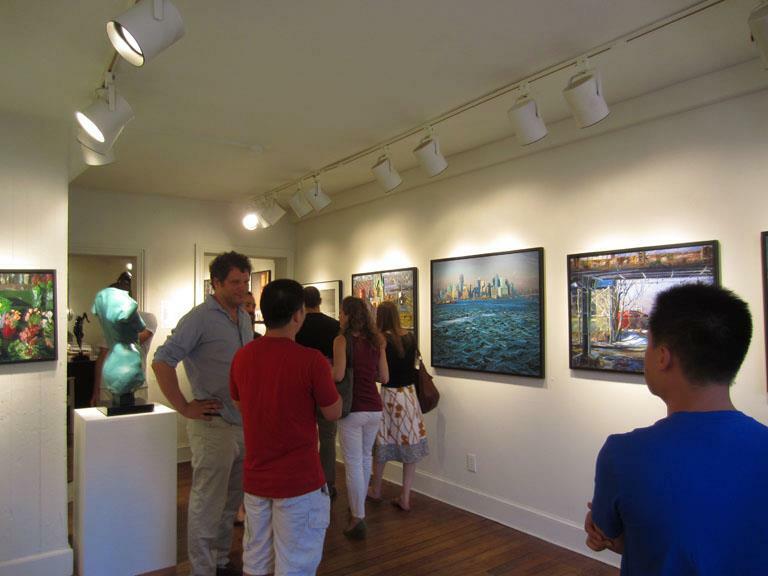 The gallery exhibitions rotate on a monthly basis. 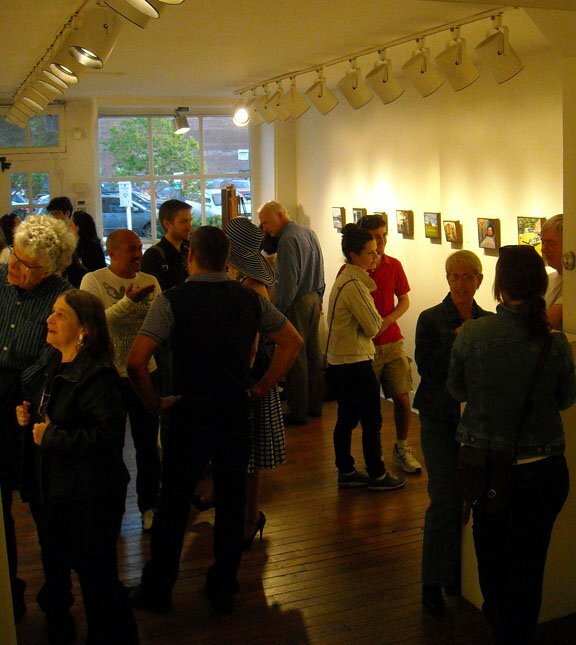 The first floor space is host to a featured artist each month. The second floor space displays group exhibitions.